When you smish it is when it sends a text message that is trying to get you to give away personal information. 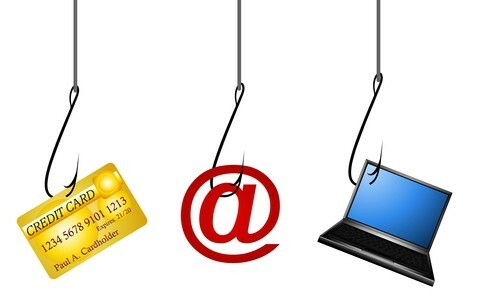 Phishing is when someone pretends to be someone else such as your bank to get personal information. Vishing is a type of phishing. Texts asking for your bank number and card number out of no where. Texts from un known senders with links you have never heard of. - Look at the sender and the subject, even if you think it looks suspicious delete it. - Be cautious when you receive a message that has a link in it, especially if they are from un known senders. - Do not reply to messages that are asking for certain very personal information. - Do not be scared or intimidated to not give out your information.